Transfer data, stream media and browse the Internet over a secure network. 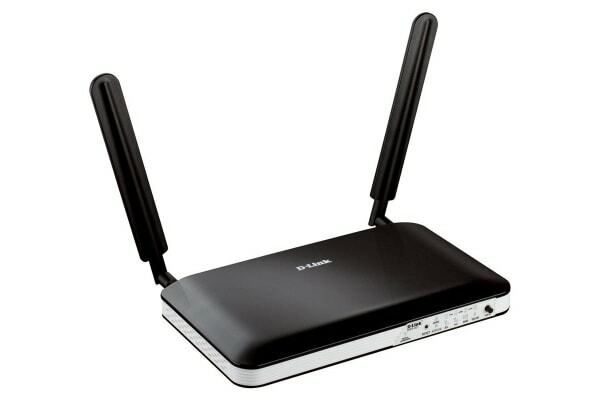 The D-Link 4G LTE Router allows you to access worldwide mobile broadband networks no matter where you are. Simply insert your USIM card and share your 3G/4G Internet connection through a secure wireless connection. 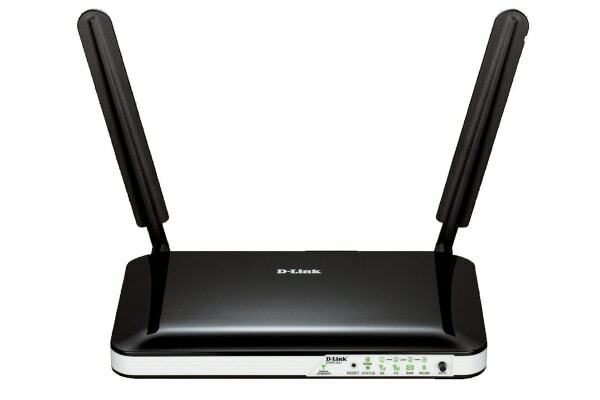 For an even faster network connection, connect your devices via one of the four Ethernet LAN ports. With fast downlink speeds of up to 150Mbps and uplink speeds of up to 50Mbps, you will have fast and responsive internet when you need it most. 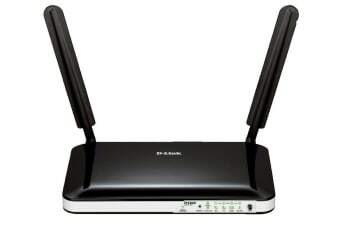 Featuring dual-active firewalls (SPI and NAT) to prevent potential attacks across the Internet, the D-Link 4G LTE Router has WPA/WPA2 wireless encryption, keeping your wireless network secure and safe.